Regionally headquartered in Queens, New York and serving the global community, Home Art Tile Kitchen & Bath was founded in 2007 under the principle of being the premier Queens Tile store that could meet their needs. We supply quality, affordable products to home owners, contractors, architects, designers and tile retailers, giving them a wide range of products to choose from and one of the largest showrooms in the state! We offer our customers a higher level of service and support they just won’t find anywhere else and our commitment to customer satisfaction shows in everything we do and every product we sell. Home Art Tile is among the leading importers, wholesalers, distributors and retailers in the industry and our goal is to make you a customer for life. 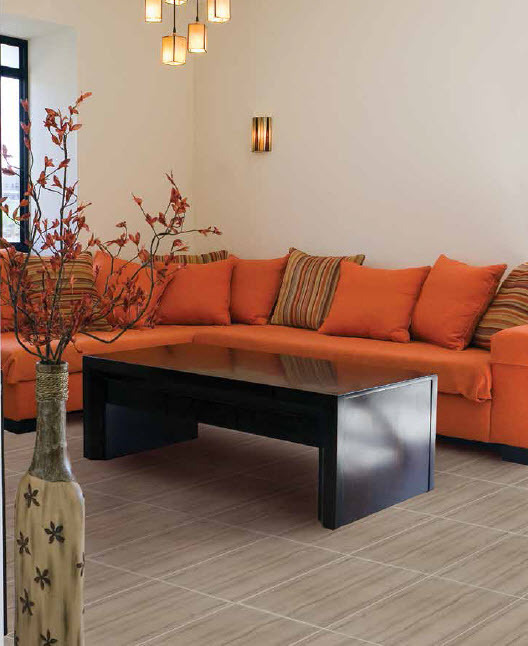 Our extensive factory direct tile selection comes from all over the world and every product we offer is in stock and ready to ship today. From porcelain and ceramic tiles, to kitchen cabinets, granite countertops, and more, Home Art Tile has your kitchen and bath needs covered. We offer competitive pricing, friendly service and some of the best products you’ll find anywhere. Shop with us today and experience the difference quality and service can make for you. To learn more about Home Art Tile Kitchen & Bath, contact us and let one of our friendly, knowledgeable sales representatives assist you with your order or product selection and answer any questions you might have. We appreciate your continued patronage and would like to thank you for visiting us today and for making Home Art Tile Kitchen & Bath the only Queens Tile store you’ll ever need.